Winter Bike Fashion Show 2017: Come volunteer! Update: Meeting location has changed to Barriques on Atwood. 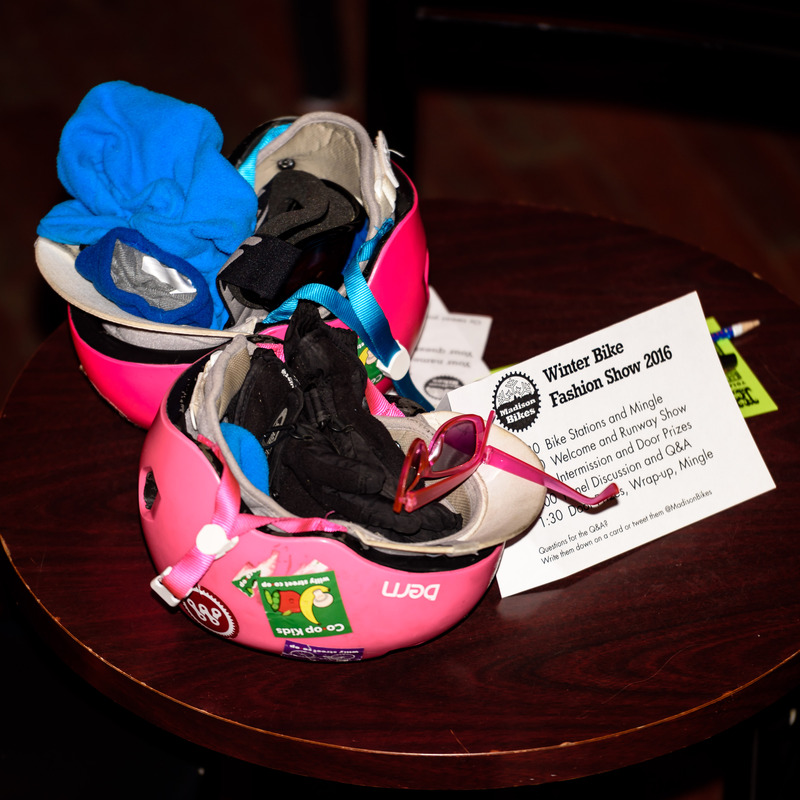 The Madison Bikes events committee is planning another exciting winter biking fashion show for Saturday, December 9th from 1-4pm at the High Noon Saloon. Are you interested in getting involved and making this another successful winter biking fashion show and another great winter of biking? The come to the next events committee meeting on Monday, October 16 at 6pm at Cafe Domestique on Williamson Street Barriques on Atwood. We're looking for volunteers to help plan the event, to help with hosting the event (set-up, take down etc), help spreading the word about the fabulous benefits of winter biking and more! We're also looking for models who are excited to share their stay-warm-winter-biking fashion solutions! If you can't attend the meeting but would like to get involved, contact our events committee chair Emily: Emily@MadisonBikes.org. We hope you can join us on Monday! And check out this report from last year's show.